The FX Network has picked up a new original limited series from director Alex Garland called Devs. The series follows a computer engineer, played by Sonoya Mizuno, who suspects that the company she works for is responsible for the death of her boyfriend. Nick Offerman will star as the CEO who is obsessed with his company’s secret development division. Devs will premiere sometime in 2019. The crime drama anthology series Fargo has been picked up for a fourth season with the FX Network. Actor and comedian Chris Rock is set to star in the new season, which will take place in Missouri in the year 1950. Fargo Season 4 has no other cast or release date yet, and will be written by series creator Noah Hawley. 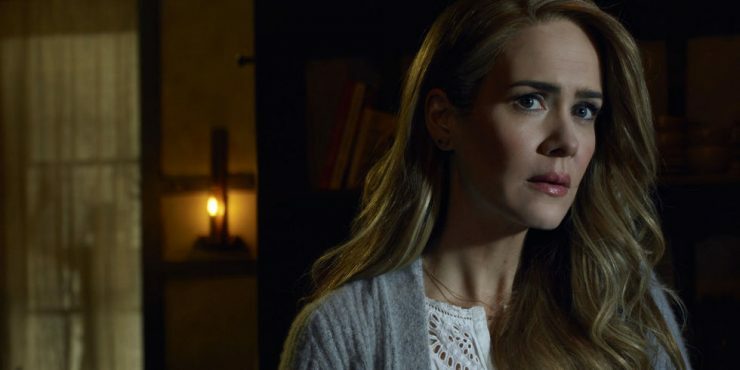 The long-running horror anthology series American Horror Story has been picked up for a 10th season. The FX Network would not comment on whether the 10th season will be the series finale. The upcoming eighth season of American Horror Story, Apocalypse, premieres on September 12th. 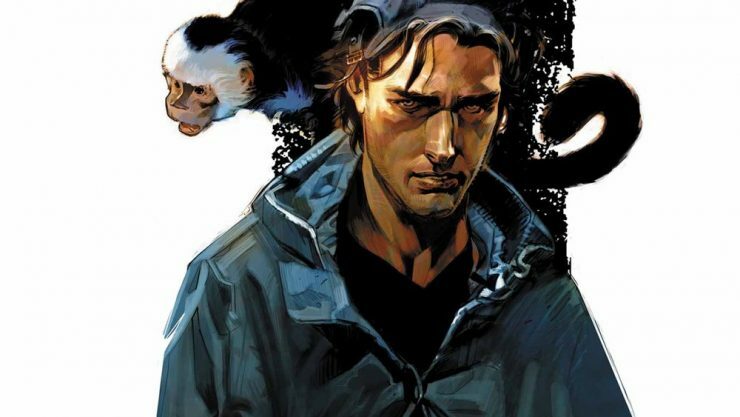 The CEO of the FX Network has confirmed that the television adaptation of Y: The Last Man will simply be called ‘Y’. This title is a reference to the Y-chromosome, an important part of the post-apocalyptic series. It was also confirmed that Yorick’s capuchin monkey companion Ampersand would be featured in the show, which does not currently have a release date.